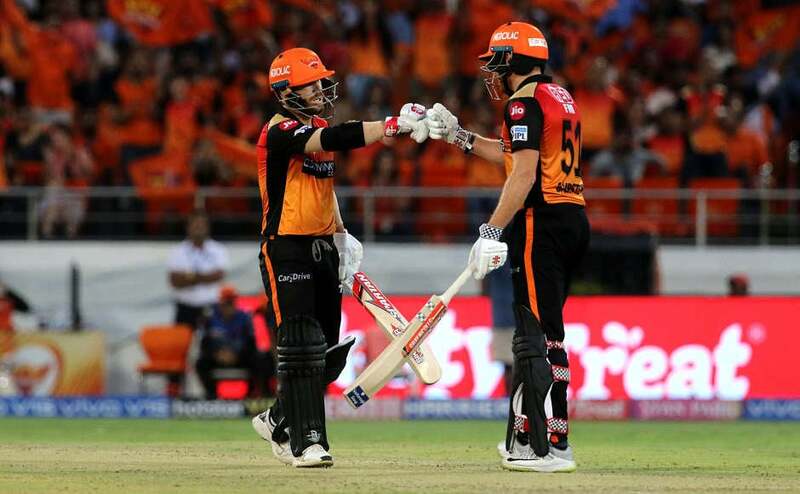 Putting behind the embarrassing ball tampering crisis, David Warner would once again look to show his class before the fans, his Sunrisers Hyderabad teammate Yusuf Pathan said Saturday. 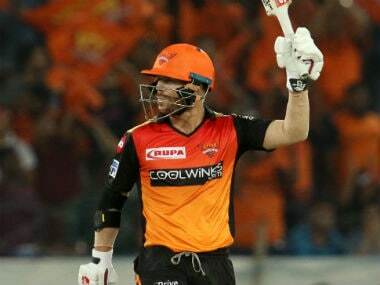 Kolkata: Putting behind the embarrassing ball-tampering crisis, David Warner would once again look to show his class before the fans, his Sunrisers Hyderabad (SRH) teammate Yusuf Pathan said Saturday. The Aussie opener is back with the Orange Army after he was not allowed to play last year by the BCCI because of his involvement in ball tampering at the Cape Town Test in March 2018. "He is returning after a long time so many people will come to watch him play again. You may be a fan of SRH or not but everyone enjoys his style of batting. He is a very much entertainer on the field," Pathan told reporters at their team hotel. 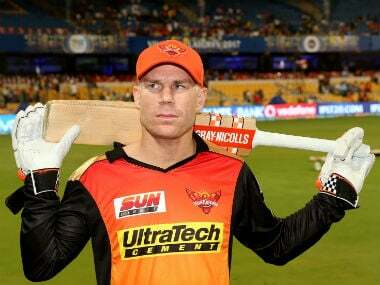 Warner has always been in the thick of things with SRH. He led by example with a staggering 848 runs and helped them win their maiden title in 2016 IPL. 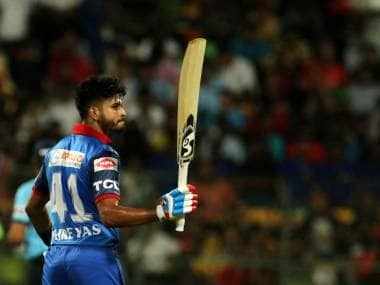 In 2017, he topped the run charts (641) and smashed a scintillating 59-ball 126 against Kolkata Knight Riders (KKR), against whom they open their campaign this season Sunday. "He has always been an entertainer. He always likes to play his shots early. So obviously everyone will look forward to (watch) him and how he plays this time." Yusuf further said Warner did not feature in the team in 2018 but he was always with them in spirit. In Warner's absence, Kane Williamson led from the front as SRH stormed to the final. "Wins or losses, he always kept himself in touch and kept motivated us. He would always praise if somebody did well and backed up the players. He may be coming back after one year but it does not feel that he was not there with us last season. He was with us in spirit." Warner will miss his opening partner Shikhar Dhawan who has been traded with the trio of Vijay Shankar, Shahbaz Nadeem and Abhishek Sharma. "In Dhawan's absence, we will have to push someone up the order. With more matches, the picture will come clear. We will have to assess the players. 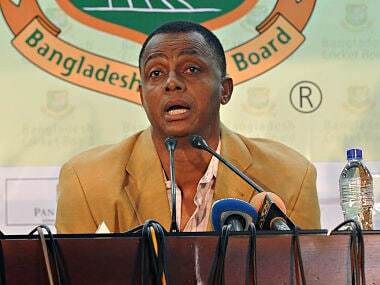 The start is always tricky," he said refusing to reveal their plan on who would open alongside Warner. 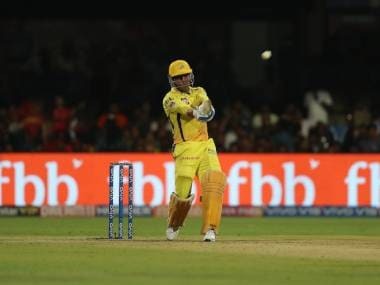 A winner of three IPL titles and one World Twenty20, the 36-year-old is a veteran in the format as he revealed to play a role with his off-spin. Yusuf, who switched sides from KKR to SRH last season, said he's been working with spin wizard Muttiah Muralitharan. "He guided me in where the landing feet should be. Duing the time of delivery, where my right leg should be. Where my hand in front should be and where I should be looking. The speed of my bowling arm and how it will come down? "When you are in the game, you don't always realise what are the areas you need to work on. But when someone like Murali guides you, you get an idea. As an off-spinner, there's a lot to learn from him. He has always gone step by step for me. Last year also he had told me a few things. It's great to work with him." The veteran had won the inaugural IPL with Rajasthan Royals in 2008 and replicated the success twice at KKR in 2012 and 2014. "It's a big tournament and I've always been done well here. I played the full season with Ranji Trophy, Vijay Hazare and Syed Mushtaq Ali preparing for the IPL. It's been a good season for us. I kept my focus on fitness as well.